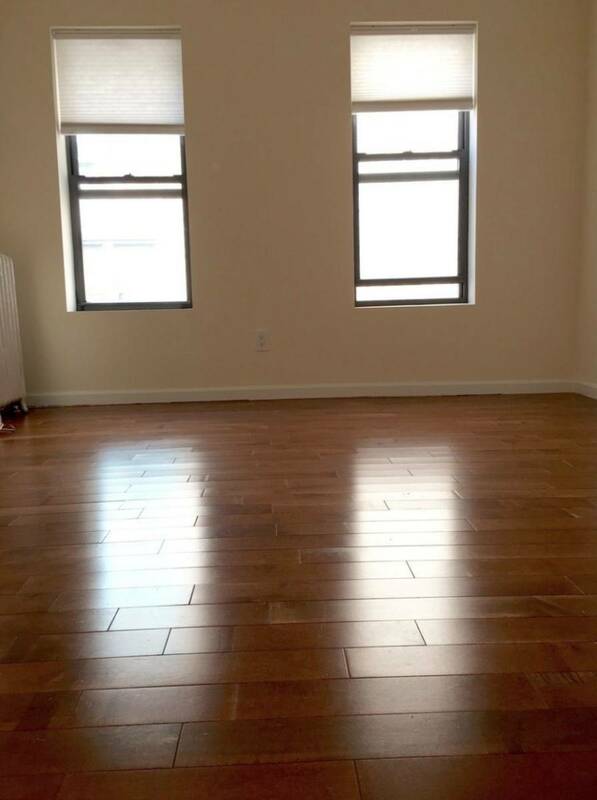 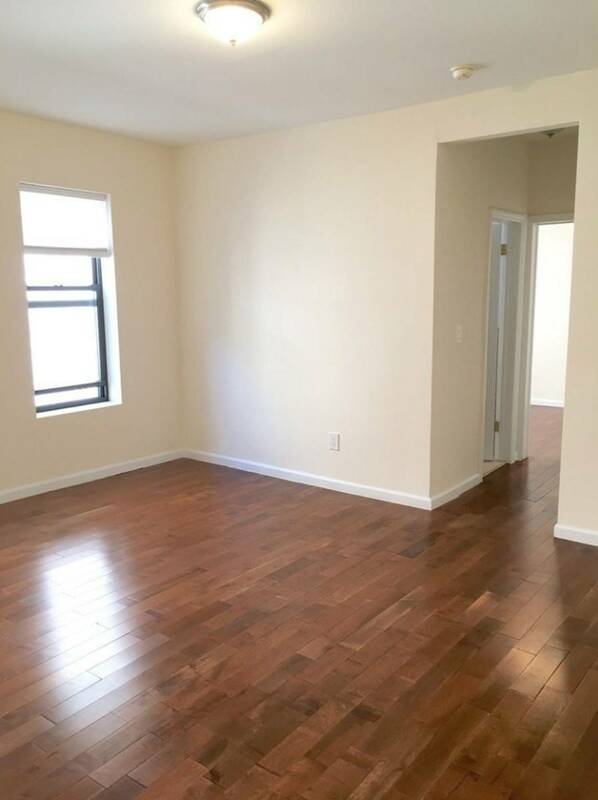 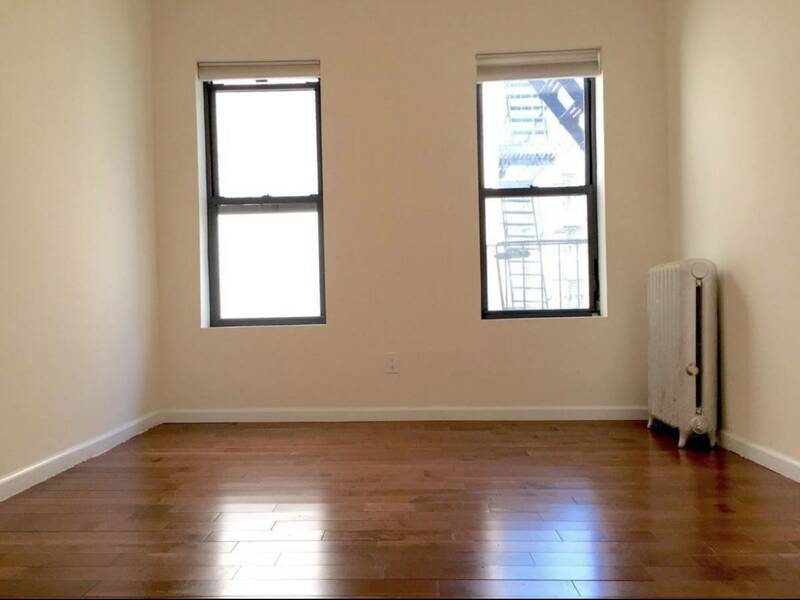 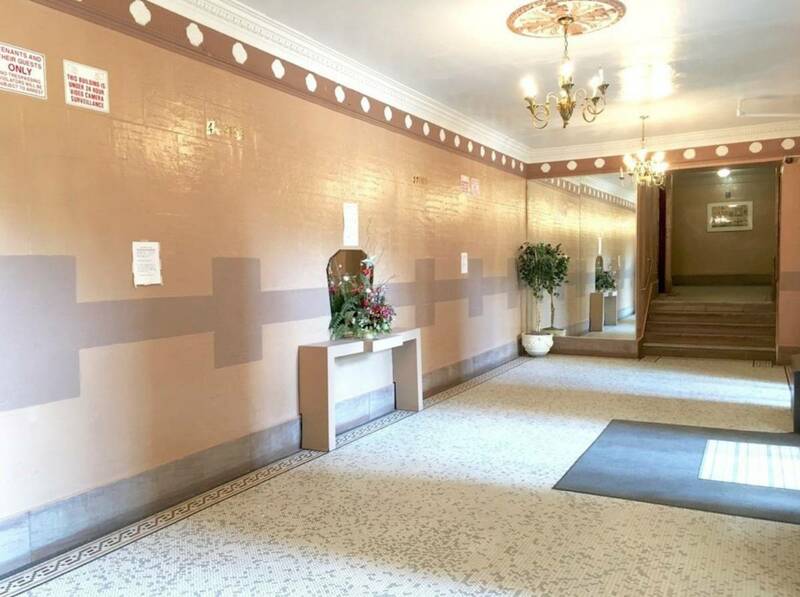 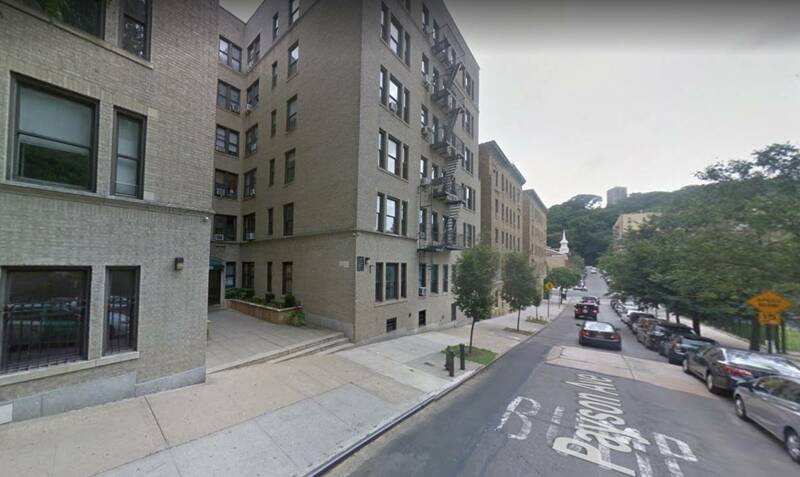 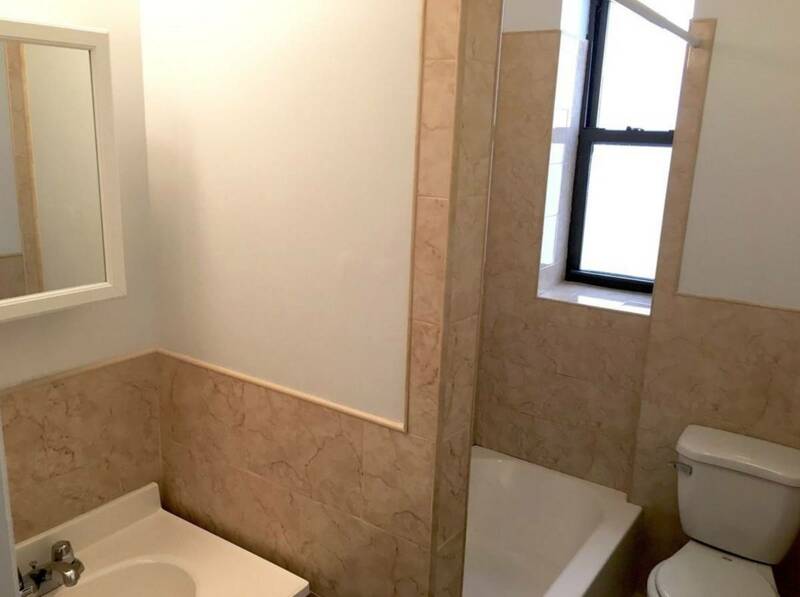 Renovated and Sunny Large 1 Bedroom in Inwood. 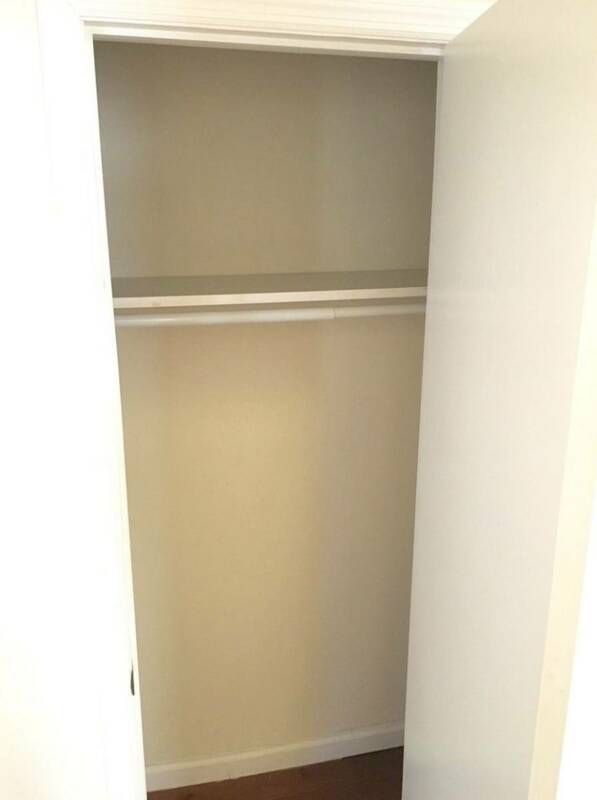 Elevator building with laundry on-site! 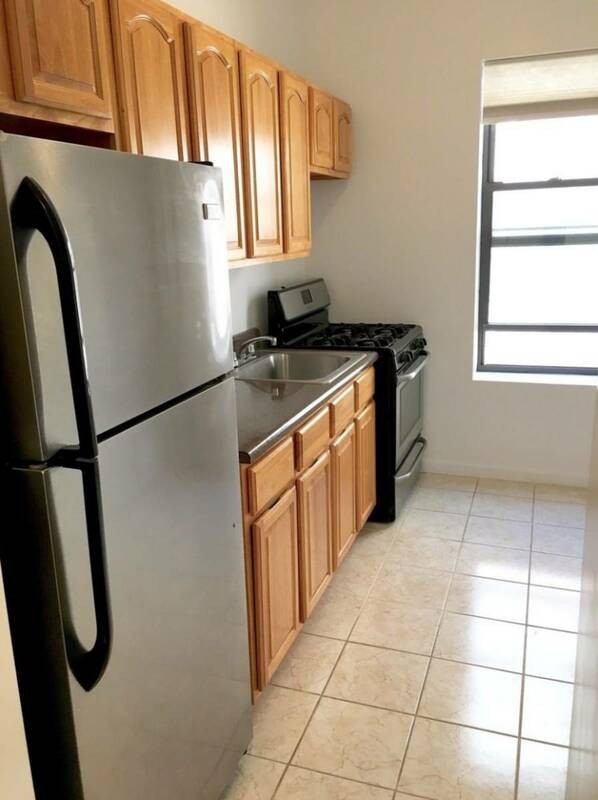 Amazing price.